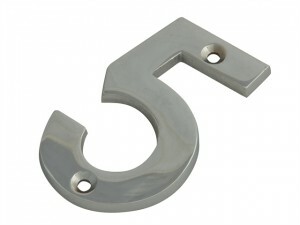 The FGENUM6CH75 Numeral has the following specifications: Finish: Chrome. Number: 6. 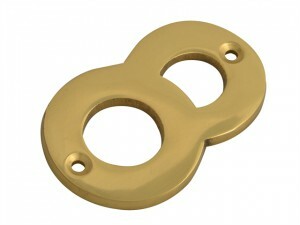 The FGENUM7BR75 Numeral has the following specifications: Finish: Brass. Number: 7. Treated with long lasting lacquer. 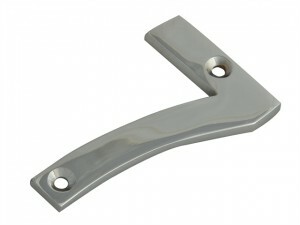 The FGENUM7CH75 Numeral has the following specifications: Finish: Chrome. Number: 7. 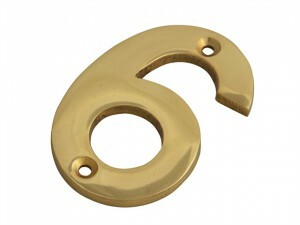 The FGENUM8BR75 Numeral has the following specifications: Finish: Brass. Number: 8.Treated with long lasting lacquer. 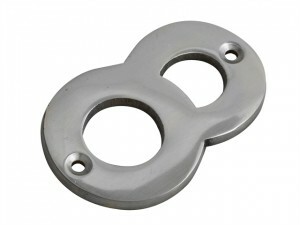 The FGENUM8CH75 Numeral has the following specifications: Finish: Chrome. Number: 8. 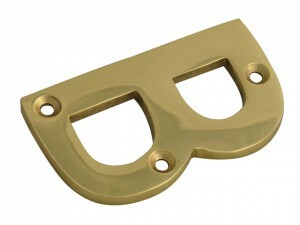 The FGENUM9BR75 Numeral has the following specifications: Finish: Brass. 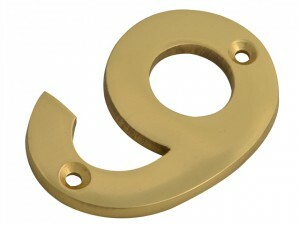 Number: 9.Treated with long lasting lacquer. The FGENUM9CH75 Numeral has the following specifications: Finish: Chrome. Number: 9. 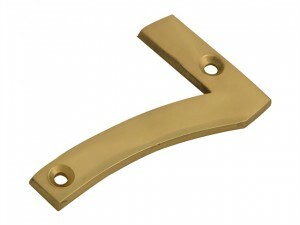 The FGENUMABR75 Numeral has the following specifications: Finish: Brass. Letter: A. Treated with long lasting lacquer. The FGENUMACH75 Numeral has the following specifications: Finish: Chrome. Letter: A. The FGENUMBBR75 Numeral has the following specifications: Finish: Brass. Letter: B. Treated with long lasting lacquer. 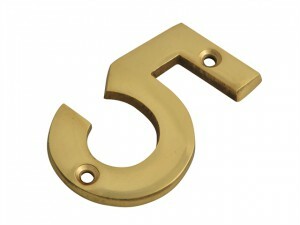 The FGENUM6BR75 Numeral has the following specifications: Finish: Brass. Number: 6.Treated with long lasting lacquer. 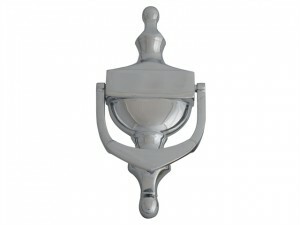 The FGENUM5CH75 Numeral has the following specifications: Finish: Chrome. Number: 5. 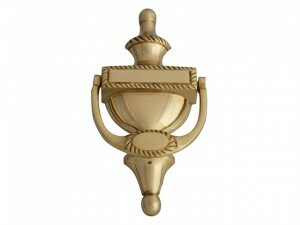 The FGENUM5BR75 Numeral has the following specifications: Finish: Brass. Number: 5.Treated with long lasting lacquer. 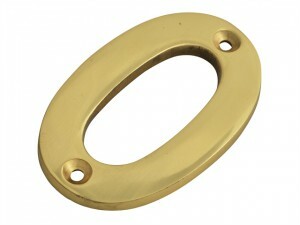 The FGENUM0BR75 Numeral has the following specifications: Finish: Brass.Number: 0. Treated with long lasting lacquer. 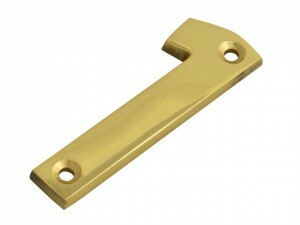 The FGENUM1BR75 Numeral has the following specifications: Finish: Brass. Number: 1.Treated with long lasting lacquer. 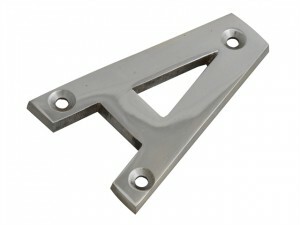 The FGENUM1CH75 Numeral has the following specifications: Finish: Chrome. Number: 1.